I formulated Joint N-11 around pure Niacinamide and 2 joint-restoring ingredient blends, all concentrated into easy-to-take capsules. So it makes sense that the solution to supporting joint health is to protect cartilage and fight inflammation. That’s where Niacinamide comes in. Niacinamide is a building block of Vitamin B. Medical study after medical study has shown that Niacinamide both soothes inflammation, and protects joint cartilage. In my opinion, Niacinamide is the best way to regain the life that joint pain has stolen from you. Today, you can test for yourself the benefits of Niacinamide, the key ingredient of Joint N-11..
One dose per day and these hearty ingredients go to work soothing inflammation and protecting joint cartilage. Then over the next several weeks, you’ll feel your mobility improve, your pain fade, and your vigor for life return! This comes from four key ingredients, each selected to help your body absorb Joint N-11’s key ingredient of Niacinamide. With maximum absorption, you get maximum results. 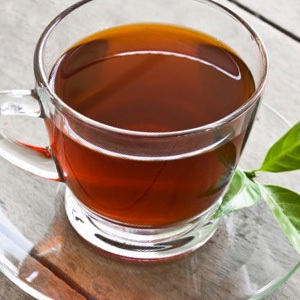 Inside the Absorption Blend, you get BioPerine, Ginger Root, Basil Leaves, and Rosemary Leaves. This second ingredient blend contains four ingredients to help you feel joint relief as quickly as possible. 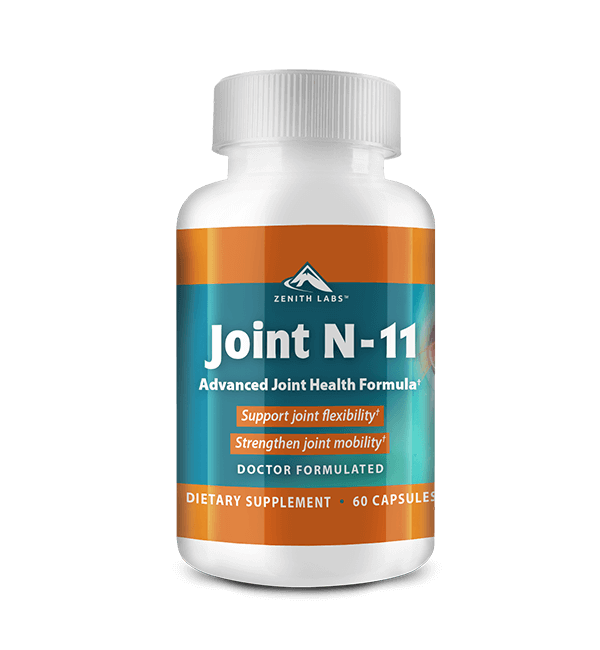 While Joint N-11’s key ingredient of Niacinamide is kicking in, this blend will help ease the inflammation and cartilage decay that causes your joint discomfort and stiffness. 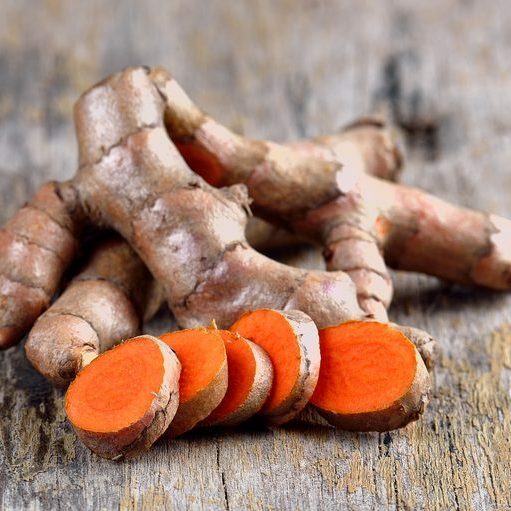 Inside the Rapid Relief Blend, you get Turmeric Root, MSM, N-Acetyl, and Boswellia Serrata. 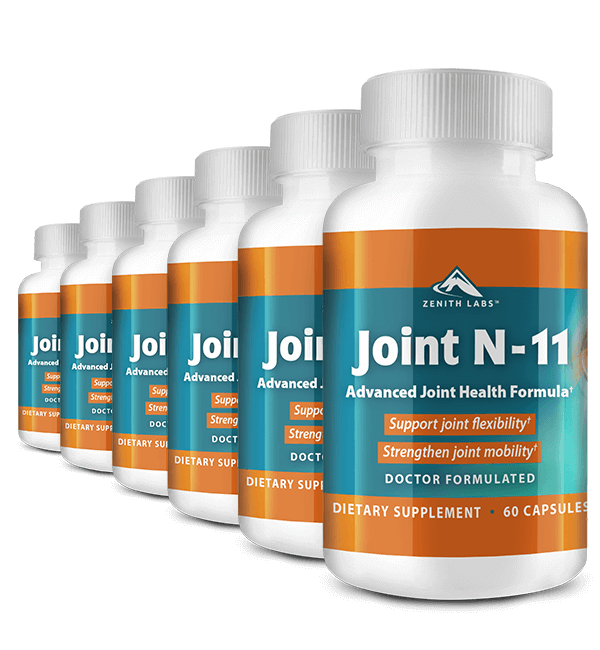 We’ve combined our years of medical and research experience, together with medical studies from top universities, to perfect the formula of Joint N-11. 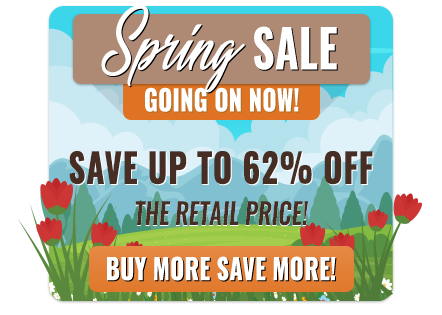 If you don’t feel a difference in your joint discomfort, flexibility, and overall mobility… we’ll refund you 100%. Even if you’ve taken all your Joint N-11! That’s how confident we are that Joint N-11 will work for you. 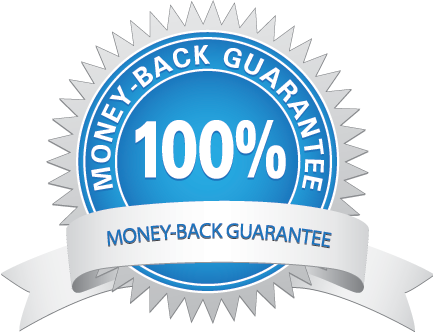 Our 6-Month, Empty-Bottle, Money-Back Guarantee lets you try Joint N-11 without risking a thing. HOW DO I USE JOINT N-11? IS IT SAFE TO TAKE JOINT N-11? We manufacture Joint N-11 to the strictest standards. The capsules in each batch are tested at a facility certified by cGMP. The ingredients are natural and pure. 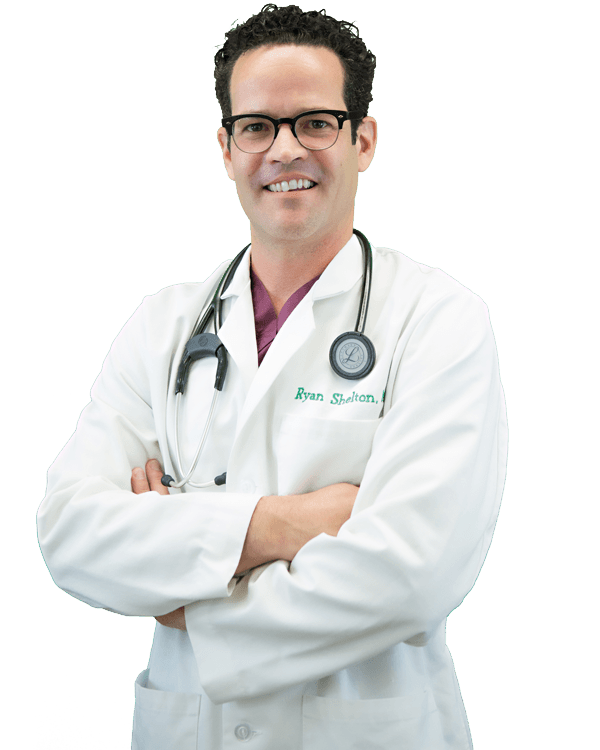 Through my years of medical practice, I’ve seen first-hand that individuals react differently to the same treatments. 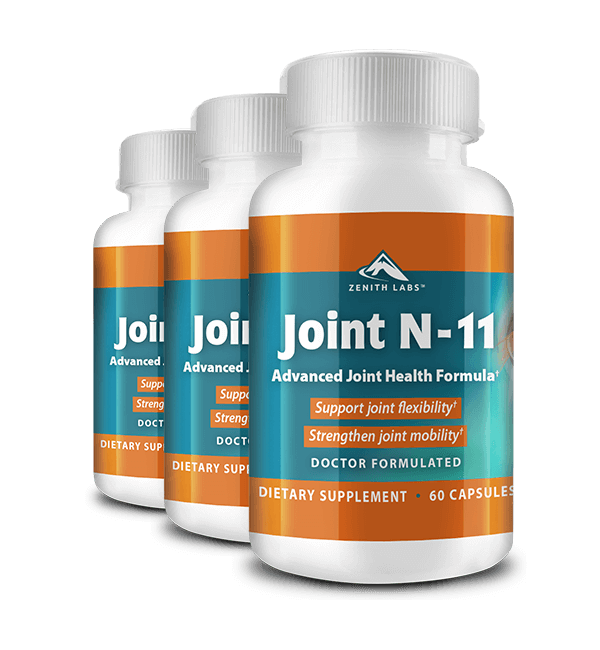 While the ingredients inside Joint N-11 can benefit everyone who takes them, it remains a fact that results can vary. If you’re not happy with Joint N-11 for any reason, even if the bottles are empty, simply contact us for a complete refund. In most cases, we won’t even ask you to send back the bottles. There’s no reason to suffer from achy joints, stiff movement, and feeling trapped and alone because of your joints any longer. 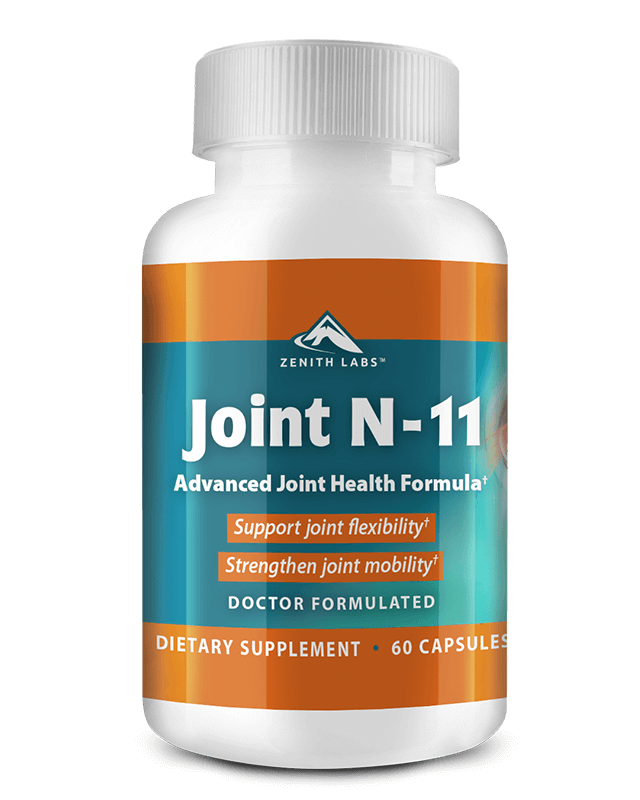 Joint N-11 will open the door to a new life enjoying your hobbies & day-to-day life pain-free, and finally feeling the soothing relief of making it through your day without joint pain. Add Joint N-11 to your cart, right now.